Caitlin is one of the most honest, down to Earth bloggers imaginable, and her Instagram stories have me in absolute stitches. I first discovered Caitlin from her post on Nocturnal Enuresis, which was quite possibly the bravest post I have ever read. Since then I have kept up with Caitlin on every social media platform, and I'm so glad I have her wit and honesty on my feed! Oh Faye, where do I begin? Faye is basically a vanilla scented, pastel-pink bunny sitting in a field of marshmallows, that's how sweet she is. Everything about her is so soft and pink and delicate, I just want to have a sleepover with her and braid her lovely hair. Oh god, I have a crush on Faye. Awks. Emmy has got to be one of the most re-grammed beauty bloggers out there. Her photos are absolutely lush, so brands can't resist sharing a few of her snaps! Aside from blogging, Emmy is truly a solid girl. She is always here for me whenever I need her, and I have confided things in her that I would never tell anyone else. She's a wonderful person and I'm very grateful to have her as a friend. I swear down, Erin is Wonder Woman. She somehow manages to blog every other day, all whilst attending college, working and raising her little lad. OH and maintaining that FABULOUS yellow Instagram feed. How she does it all is beyond me. But she's definitely worth a follow for her beautiful flatlays and makeup-of-the-day shots. I see Angela as a sassy, motherly figure who I so desperately want to adopt me. I stumbled upon her via the Twitter drama over her Why I Won't Be Duped post (which I wholeheartedly agreed with) and decided I liked her very much. She gives incredible advice, whilst not giving a damn what people say, and has an incredible Charlotte Tilbury collection which makes me green with envy! This list would not be complete without the wonderful Mandy! Mandy has been my biggest inspiration right from day one and she is one of the sweetest girls I have ever come across. Her photos are beautiful, and she also introduced me to the book 'Simply Tuesday' which has honestly changed my entire way of thinking since reading it. I absolutely adore her and A Girl, Obsessed - 100% my all time favourite blog. Who are your go-to beauty babes? Share the love and tag them below! Oooh thanks so much for these recommendations! I already follow Caitlin (I LOVE her photography) but I'll check out the other bloggers now. Thank you so much sweetie! You know I am always here for you! I'm 90% sure that I also follow them haha and my beauty babes are all the babes that you mention on this article aaaaand you! I love emmy's blog too and she's soooo nice!!!! I love these girls and their blogs! This is such a lovely roundup of beauty bloggers -- I'll have to check them out! It's wonderful that you've rounded up six gals with such different styles and distinct voices. 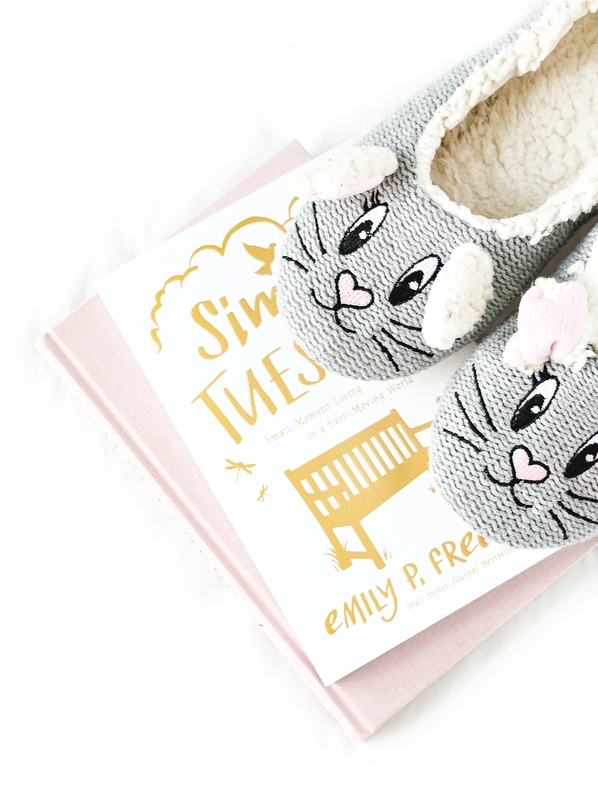 I love new bloggers to follow, and I love Emmy's instagram I completely agree!! Thanks for pointing me in the direction of these, ill be checking them out!! I follow half of these bloggers. I've taken a picture of my screen to later search the ones that I do not follow. Posts like these are very useful, I love finding new blogs to engage with! Those are so of my favourite bloggers!! I read them all except A Girl Obsessed! Thankyou for introducing me to her, I'm off to have a good old read of her blog! Have never read any of these blogs, will have to give them a try! Emmy's one of my favourite Instagram accounts! I love these posts, so useful for adding to my bookmarks for evening reading sessions! Great, thank you! I don't currently follow any of these blogs so will check them out!